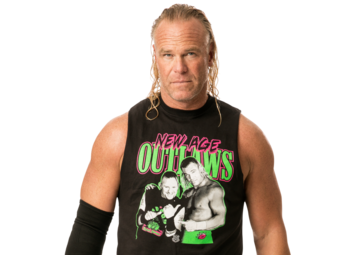 Monty Kip Sopp, better known by his ring name Billy Gunn, is a professional wrestler, former professional bull rider, and singer. Gunn is best known for his appearances in the World Wrestling Federation/Entertainment (WWF/E) from 1993 to 2004 and from 2012 to 2015. He also served as a coach on WWE's Tough Enough, and was a trainer in its developmental branch, NXT. He is also known for his appearances with Total Nonstop Action Wrestling (TNA) from 2005 to 2009.